iPhone X running iOS 12.1.3 here. 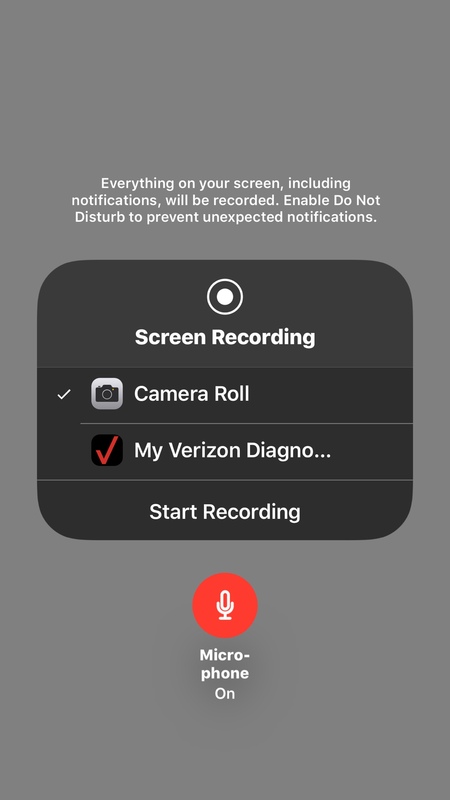 Screen Recorder never fails to capture video from any source, but audio is another story. All YouTube videos record silently, for example (both on the YouTube app and YouTube.com). Sound from some sites is captured, but not from others. Do I need a third party app? Or am I missing something? Hi Stuart! I just wanted to say hello and welcome to iMore! I don't have an answer to your question, and hopefully, someone will come along soon to help you out! Be sure to check your microphone is on each time you record. Long press the record button to see the mic on/off. Annie_8plus and Stuart Gardner like this. Annie, thank you so much! So kind of you. Ledsteplin, thank you very much, indeed! You might laugh (it’s okay; I am), but I had actually assumed that since I use my microphone to record live ambient sound, I should turn it OFF in order to record audio from the internet! I’ll apply this lesson to several things as soon as possible and report back, but I’m confident you’ve helped me.